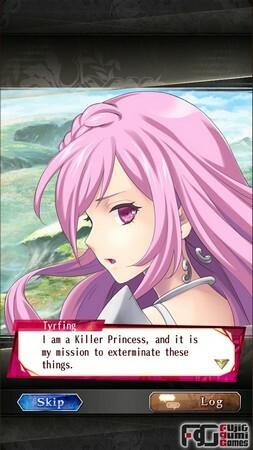 Phantom of the Kill is an anime styled SRPG (Strategy Role Playing Game) that has enjoyed some success since it’s Japanese-exclusive release over a year ago. This coming Winter, Phantom of the Kill will be released globally, for free, on the Android and iOS platforms for all SRPG fans to enjoy. 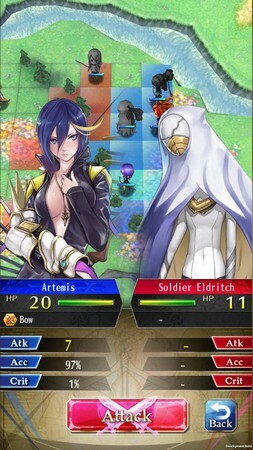 Boasting impressive art and classic SRPG gameplay, I think it will enjoy some success in the West if it passes the microtransaction sniff-test upon release. For the most part, Phantom of the Kill is a basic SRPG with the usual character collecting, unit building, weapon upgrades and statistics, and a dramatic story campaign. The game features some killer art direction and character designs alongside a game mechanic that allows you to recruit another players’ unit commander as one of your own for an engagement. 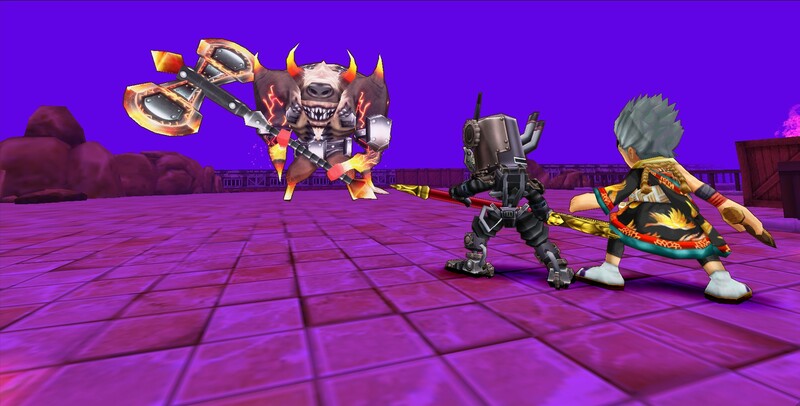 Like any SRPG, each battle and event takes place on a gridline battlefield with five or six characters in the player’s unit squaring off against several opposing enemies. The player’s unit always goes first in Phantom of the Kill, which strips away some tactical situations like preemptive strikes or ambushes. Movement, support, and attacks are outlined with the usual blue, green, and red tiles. You can zoom in and out on the battlefield and ‘swipe’ around for a better look at the terrain, but the terrain and camera don’t really impact gameplay beyond the movement phases. Combat results are largely dictated by accuracy and damage stats alongside the rock/paper/scissors triangle of sword/axe/spear classed characters (though there are also archers, gunners, and priests who sort of sit outside of the main combat triangle). Combat itself is done with the touch of a button – you either attack or don’t depending on how you think you’ll fare. The battle animations play out on their own and generally look alright, and they can be sped up if you’re pressed for time. 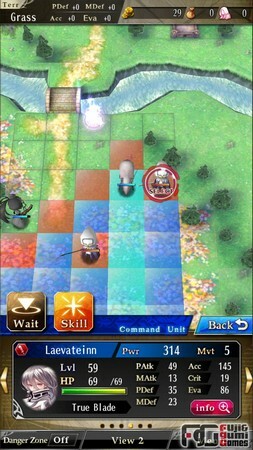 As mentioned before, there are some SRPG features missing that would really improve the game’s depth, such as character-exclusive skill/ability progression, a weather system that affects gameplay, position-based coordinated attacks or bonuses, or a metagame that makes you care about your characters beyond their stats (a la Fire Emblem’s various sidequest systems). The artistic direction and character designs in Phantom of the Kill are wonderful – many talented artists contributed to the game and the artist’s attributions can be seen when viewing a character or design from the main game menu. Although the art quality is not completely uniform, no one character, menu, or background looks poor in comparison to the others. The in-game models and terrain detail on the other hand leave something to be desired; they pale in comparison to their artwork counterparts and often look flat. Unlocking new characters and seeing their art variations will probably be a driving force for players to keep engaged with the game. Though I am not sure if it was an artistic or budget constraint, the game doesn’t include any voice acting beyond the original Japanese casting – this may be a turn off for some people, though I imagine the target audience isn’t the type to mind much. The main progression in Phantom of the Kill is handled by the storyline, which I’m told is darker and more dramatic than in the original Japanese release. Upgrading your character and weapons will determine your power curve to help you progress further. The main story is comprised of missions following a 3-star objective system alongside character dialogue while weapons follow a rarity system and characters use a combination of both a five-star system and prestige-like leveling system between stars. 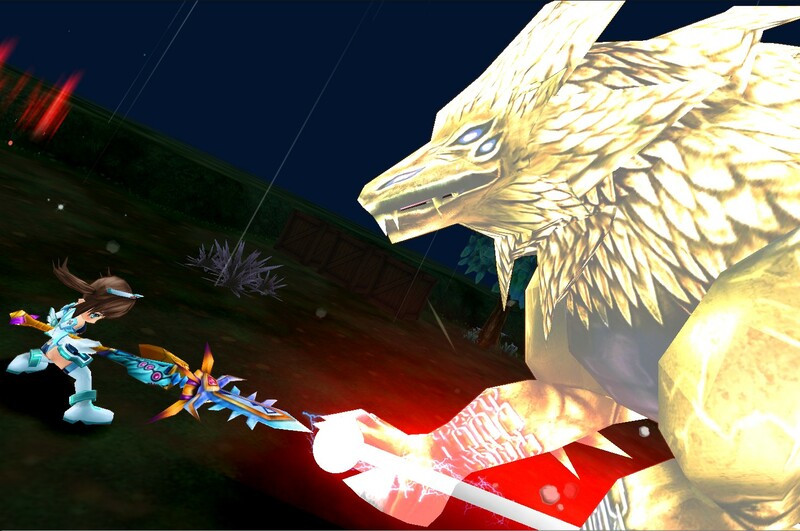 Though characters and weapons are unlocked by completing story missions and by spending Zenny (this game’s gold), the fastest way of unlocking characters is to use the premium currency, Lazuli. 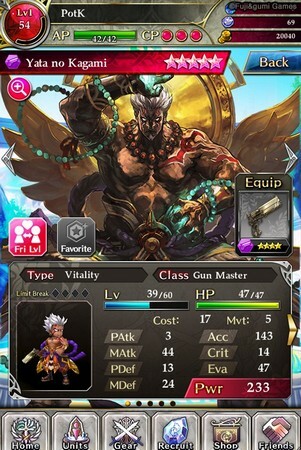 The fastest way of unlocking more powerful weapons is to fuse your existing ones together lottery-style or by following a recipe. The Lazuli currency can be both bought with real money as well as earned from difficult missions and daily event driven quests. Though the prices for Lazuli have yet to be determined, Lazuli seems to be the primary way of unlocking lots of powerful and rare characters at once; depending how players react to this upon release will probably determine how large of a playerbase Phantom of the Kill can muster in the longer term. From my brief time with the game, Phantom of the Kill seems to lack some of the tactical depth that other SRPGs have that make them go from ‘good’ to ‘great;’ nonetheless, I think it will do well. If you enjoy anime-styled SRPGs, definitely give this one a shot when it drops this winter. 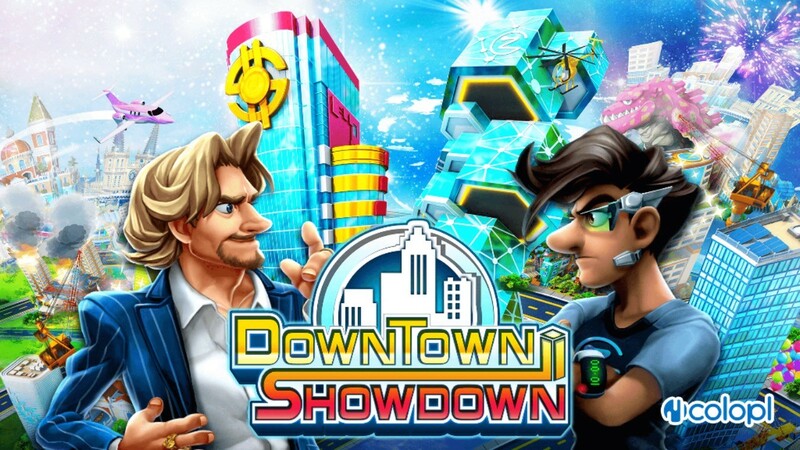 Downtown Showdownis a fresh take on the city-building genre. With a clean art style and touch-friendly interface, it brings real-time PVP to the table, which is a pretty interesting twist on what is otherwise a mostly solitary pastime. Featuring two competing factions in an over-the-top world of televised battles and monsters, Downtown Showdown may give the mobile city building incumbents a run for their money. 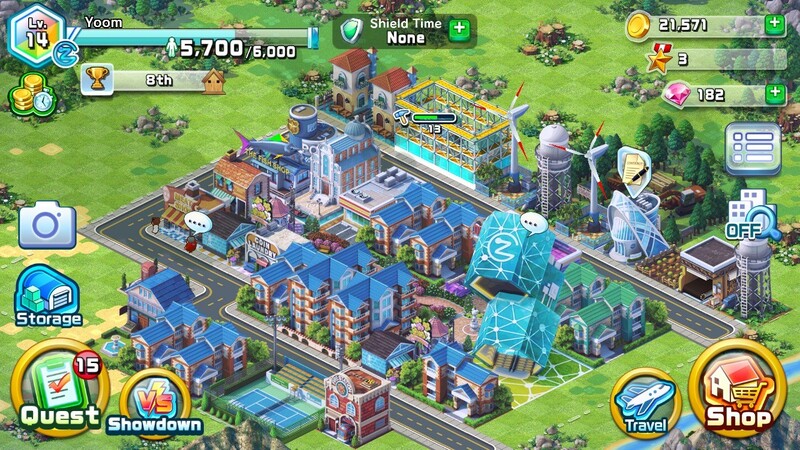 City building games on mobile are pretty well understood at this point – tap coins and resources to collect them, show your city off to your friends, defend it against other players, etc. For single player purposes, Downtown Showdown isn’t an exception to these conventions, but multiplayer is (apparently) where it’s at now. Downtown Showdown features two factions – The Bill Corporation and Zack Gold Inc. Upon starting the game you join one of these factions, and this decides which team you ‘fight’ for in head-to-head city building competitions, whose city you can take on, and who you’ll be defending your personal city against. The two factions vary in style a bit; Bill’s faction features a more traditional look while Zack’s is more cutting-edge and techie. This matters little however, but what does matter is your weekly performance in representing your faction in Showdown Mode and on the leaderboards for weekly bonuses. Participating in Showdown Mode, this game’s PVP, is probably best left until after you’ve built up your personal city a little and understand which buildings allow you to recruit city protectors and attackers, and also how building placements affect your city’s population and happiness levels. In Showdown Mode you use your personal city as a ‘deck’ builder; the buildings you’ve acquired in single-player dictate which ones you can bring into Showdown Mode. That is, once you’ve built a cool park or unique restaurant in your solo game then you can bring it into as many Showdown matches as you want, and the original building is (thankfully) at no risk of being lost during the match. Showdown Mode itself takes place on a fresh level with the goal of making the people in the new city as happy as possible; whomever makes the people happier wins. Since both players are placing buildings at the same time the map becomes a hectic mash of roads, schools, businesses, and homes rather quickly. To give yourself an edge over your opponent you can recruit attackers to sabotage your opponent’s side of the city – like burglars, graffiti artists, and monsters. Not everything can be done at once though; the aforementioned deck you’ve built is dealt to you over the course of the 10-minute round so there’s a ‘long-game’ to focus on and possibly holding out for key cards if you didn’t balance your deck well enough. 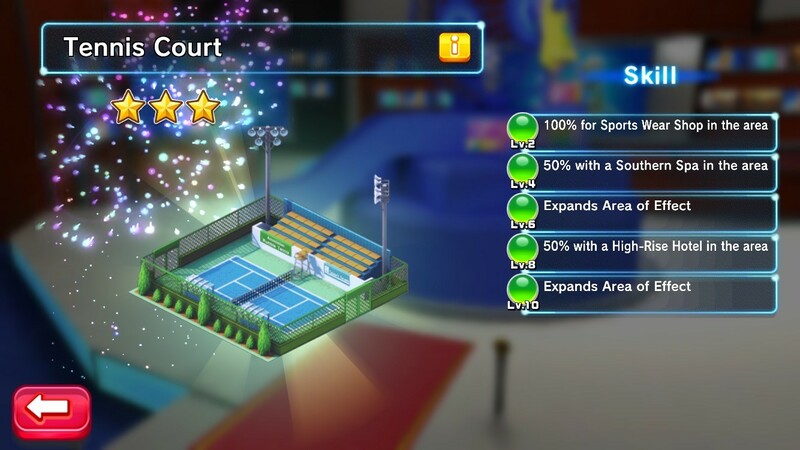 Should you win a match you’ll be rewarded with Star Medals, which are a valuable currency for unlocking more real estate to expand your personal city as well as jump your score up on the weekly leaderboards. Star medals can also be earned by playing normally, but the fastest way to acquire them is to play Showdown Mode. Hardening your personal city and making it the best it can be is the main long-term ‘mode’ in Downtown Showdown. Like in other city building games you’ll need to defend it against others, and you can do this by erecting buildings that allow you to recruit defensive characters. Your friends can also help you protect your city from pillagers, and earn themselves some Star Medals in the process, by putting out fires or helping you clean your city up. As such, you can also raid other cities and earn resources, which will then help you strengthen your city. 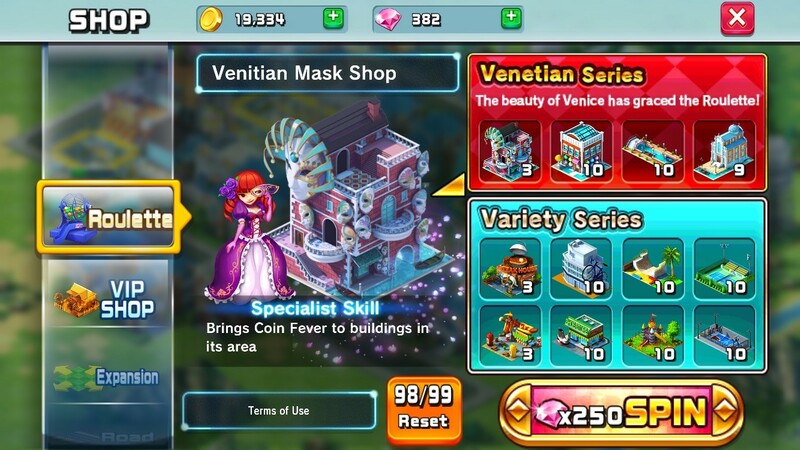 There are hundreds of buildings and variations to choose from when building your city, and these buildings are progressively unlocked over time and by spending in-game coins in the shop or the ‘Gotcha!’ lottery game. Downtown Showdown does have building timers which can be shortened by using earned/purchased Gems, but at this stage it seems like the timers aren’t much of a hindrance as you can always play Showdown Mode or invade another player’s city. Always having a mode to play is a strength that will benefit Downtown Showdown in the long run. When you really get a city going it looks great on pretty much any screen, and the Showdown Mode is certainly a welcome addition to the city-building genre. Right now it’s looking like Downtown Showdown will be a solid game on release, so be sure to give it a shot this January on either iOS or Android. 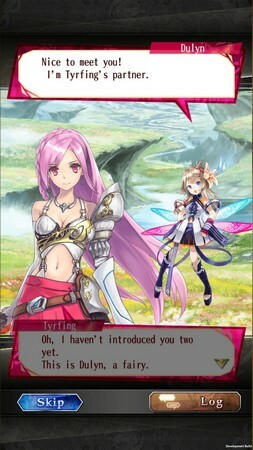 It’s been nearly two months since Rune Story released, so we decided to do a quick check-in and see how the game is doing. Apparently, players are tearing through the new content and are really enjoying the new character updates. Since its release back in October there have been several holiday themed events and even a new area released. Dida Island (a.k.a. Island #5) is the first of many new areas released post-launch, and it features lots of dangerous traps and valuable crystal weapon runes that allow players to enhanced their weapons. The two major holiday updates, Halloween and Thanksgiving, introduced several new characters, events, and special Gotcha! (lottery) prizes. Though they aren’t linked to any particular holiday, high level missions and events have been coming out regularly alongside the bi-weekly (that’s every two weeks) character reveals. Christmas is coming, and word from Alisa Kurt, one of Colopl’s game designers, is that a pretty significant addition to quests will be revealed soon and some really nice “surprises” will be popping up – so keep your eyes peeled. That sums it up for this press event! Keep an eye out as we continue to expand on our Mobile gaming coverage going forward.